For anyone who is new to purchasing car insurance policies or hasn’t purchased one in a long time, it can be hard to know where to start. At the same time, car insurance is a necessity for all car owners, even though very few understand it fully. It’s also important to look into the expenses it will entail. When looking for a new policy or even a renewal, it is best to check the rates from other companies to make sure you’re getting the best deal. This can be done using online insurance comparison tools. Many state insurance departments even provide guidance for the available services. This is comparatively less time-consuming than personalized calls as they would require a call to each insurer, even if that provides more accurate quotes. Some insurance companies tend to give very hot offers to new customers, which may appear very attractive at first, but a closer look could show that a lot of those advantages may disappear at renewal. This is because many companies do not offer multi-car discounts. This is why you need to read every detail of the policy carefully and make an individual multi car insurance comparison. Some insurers give discounts if the customer gets a separate policy on the second car with the same insurer. It is strongly advised to insure the car with the cheapest premium first so that a discount can be availed for your next ‘additional’ car. In addition, it is best to compare each car separately in order to find the cheapest standalone insurer as well and decide accordingly. 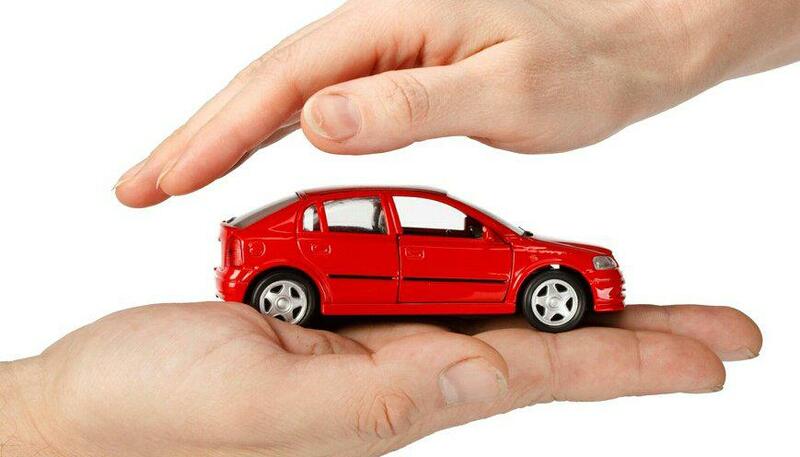 Many insurance companies provide multi-car insurance quotes that are valid for up to 60 days. This means even if the premium increases within 2 months of getting the quote, you won’t be affected by it at renewal time. This allows you to benefit from the cheaper rate, whether that’s the present rate or the one in the future. Discounts are available on all types of insurance policies including multi-car insurance. Plus, every owner is treated separately for their respective vehicle, so claims on one car won’t affect the discounts on the other. Discounts are also available for drivers considered low-risk such as older and married drivers, those with a long, safe driving record or those who scored well on their driving tests. Anti-theft and safety mechanisms installed on your vehicle can also reduce the cost of insurance. Bundling the vehicle insurance with more vehicles is another option for car owners to consider as combining policies can result in lower rates for the customer.